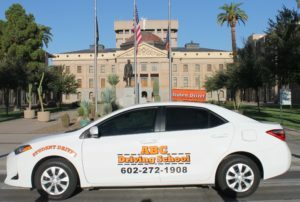 Lets Go Driving With ABC Driving School! 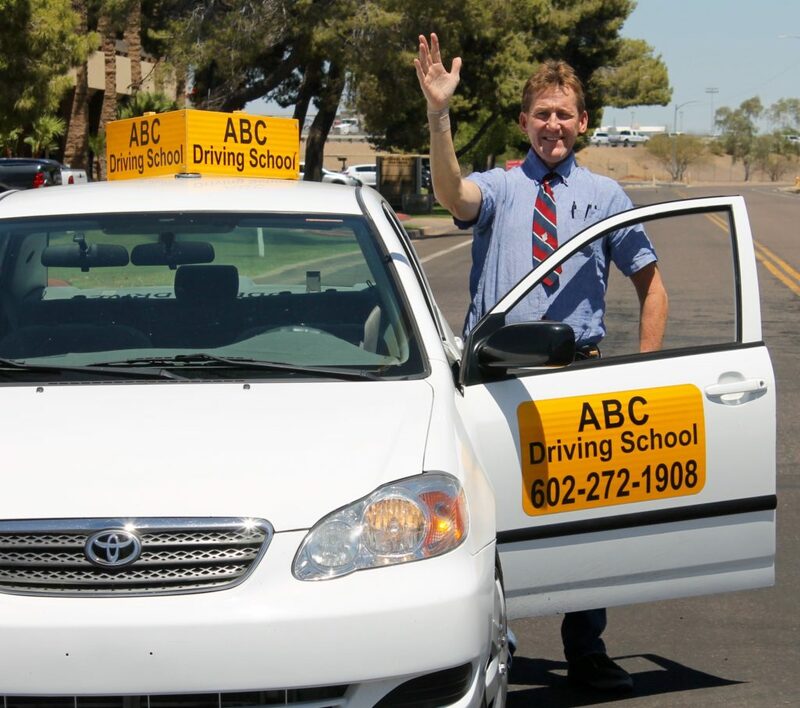 Lets All Welcome Daniel Lopez To The ABC Driving School Team. 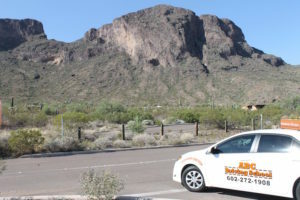 He Is Bringing Much Experience To ABC Driving School. 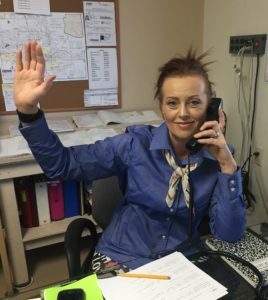 Thank You Shawndee, For Teaching Me How To Drive Safely. 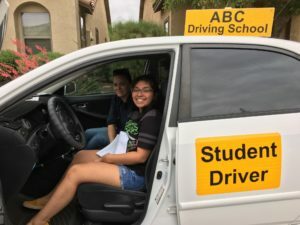 ABC Driving School has a new logo! !